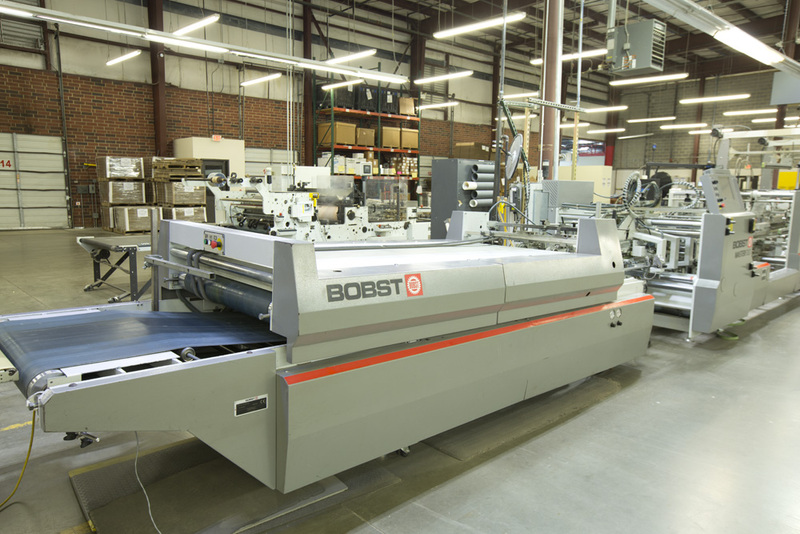 Packrite’s Bobst Masterfold 130 is engineered for to continually deliver maximum productivity and superior quality. 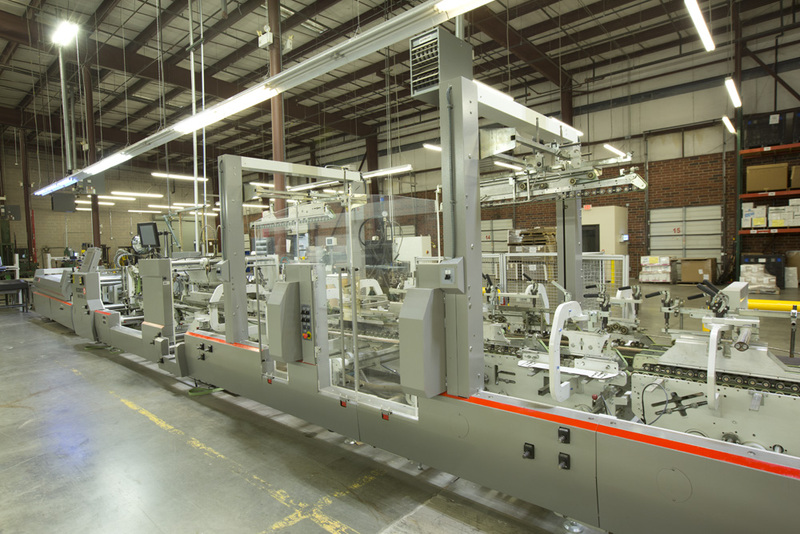 Configured with the Accufeed feeder, the Masterfold 130 provides perfect alignment and feeding accuracy of each blank. A Prebreaker Section combined with high-speed re-opening ploughs conditions the blank for excellent and accurate folding. A W.H. 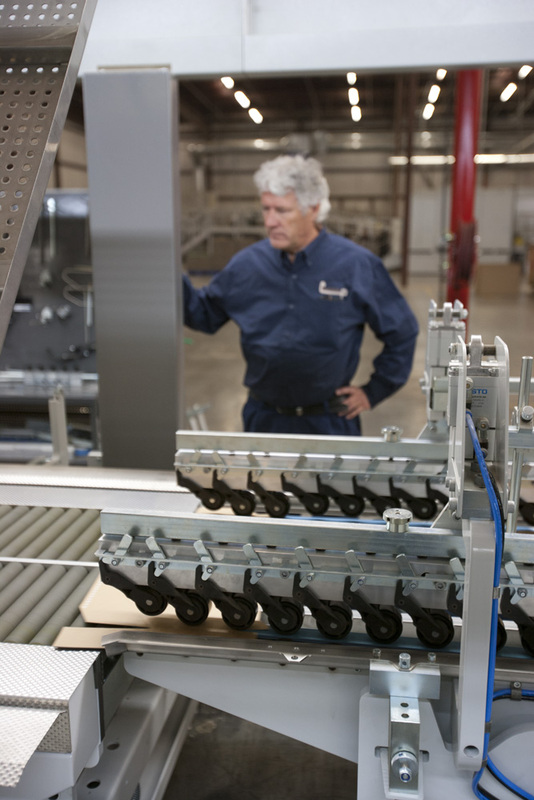 Leary glue system with iTac™ glue monitoring sensors ensure that each box receives the proper amount of adhesive. 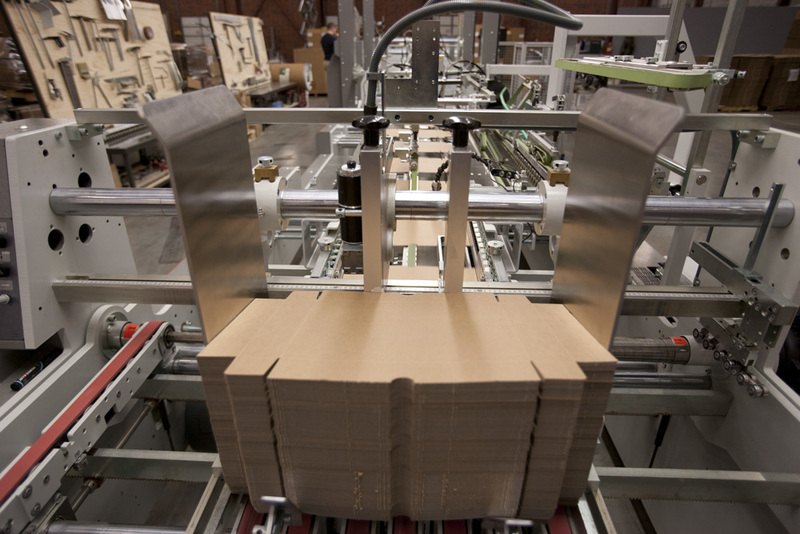 The Masterfold 130 can fold a wide range of materials from 4pt paperboard to B-flute corrugated. 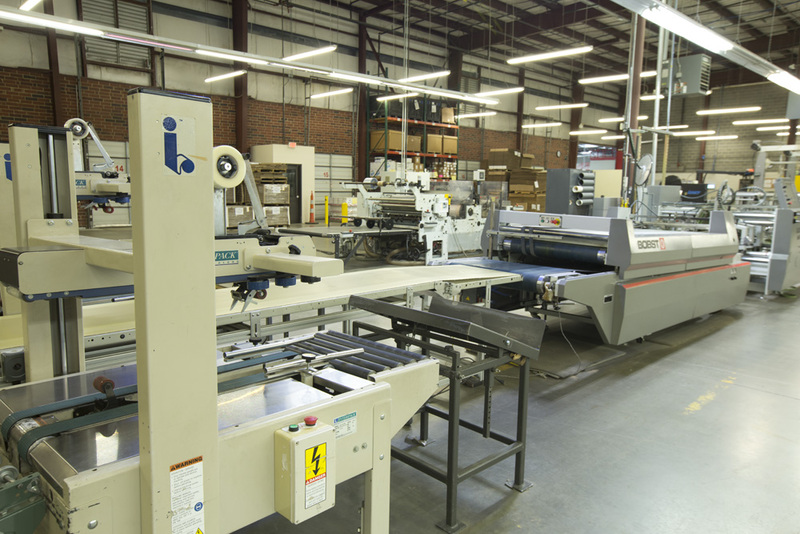 Its versatility is also evident in its vast production capabilities from shallow automatic-bottom open-top boxes to full range of 4 and 6 corner boxes and much more. Paper min thickness .004 pt.  Carton or solid board, up to .060 pt. 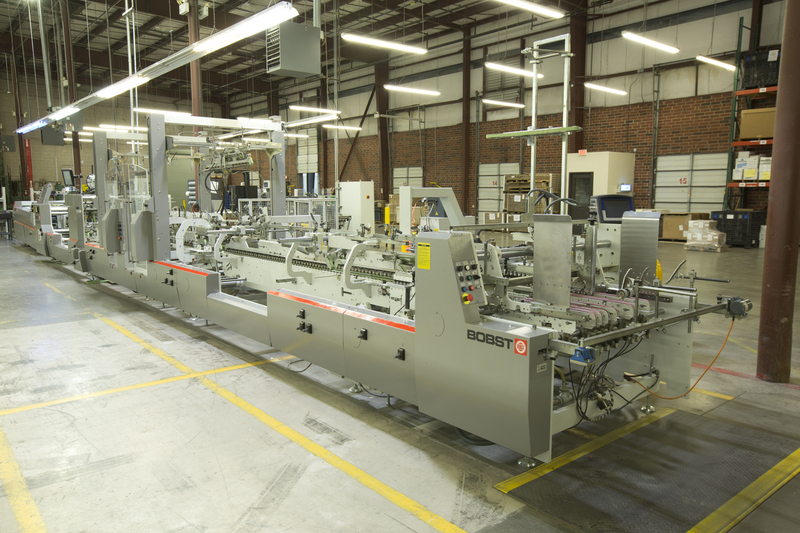 Packrite’s Masterfold 130 features Persson in-line handle application capabilities. 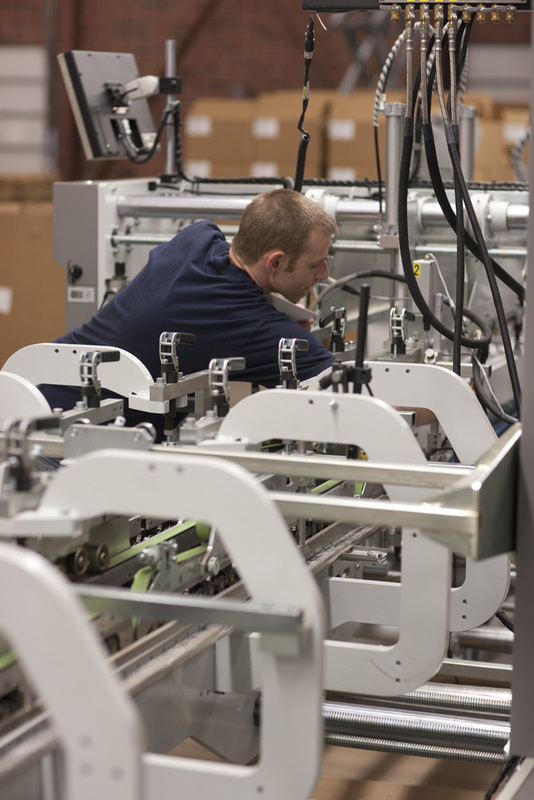 Efficient single pass folding, gluing and handle insertion. No second operation necessary.